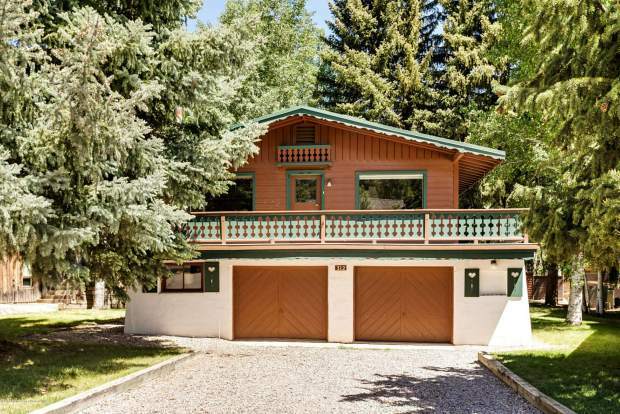 This historically-designated home on West Hyman Avenue is owned by the city of Aspen. The government is selling it for an asking price of $3.95 million. 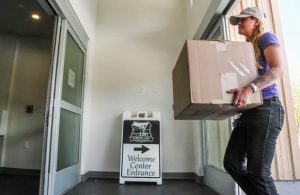 After owning a West End property for more than a decade, the city of Aspen is ready to unload a house that has served as a multimillion-dollar rental unit. The city put the three-bedroom, two-bathroom house located at 312 W. Hyman Ave. on the market in the spring. 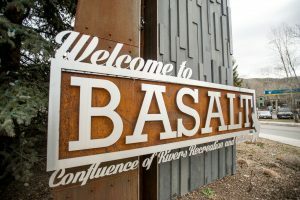 It was originally listed for $4.9 million with broker Andrew Ernemann, who represents the city in real estate holdings and works at Aspen Snowmass Sotheby’s International. “That didn’t gain traction,” Assistant City Manager Barry Crook said of the original asking price, so it was knocked down to $4.4 million this summer. Still not attracting a buyer, the city is now asking for $3.95 million. The local government bought the property from Jordie Gerberg in 2007 for $3.5 million as part of a historic designation play. The purchase was in direct response to Gerberg’s intent to sell it and have it demolished to make way for a new home. City officials received criticism from the community when they bought the 1,956-square-foot, two-story house, which was built in 1956 by Genevieve Birlauf Leininger and her father. 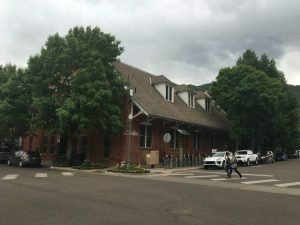 The Aspen City Council voted 3-2 to buy it and then designate it historic, based on a recommendation by the city’s historic preservation officer, Amy Simon. The mayor at the time, Helen Klanderud, and then-councilman Torre voted against the purchase. Once the city bought the house, it designated the building as historic, which prevents it from being torn down. Historic preservation officials noted that the home’s architecture exemplifies the social and architectural history of Aspen as it began developing as a ski resort. Crook said he approached council earlier this year, asking for its blessing to put the property on the market. “I asked, ‘Can we unload this and invest it back into the housing fund?’” Crook said, adding that the city can house five or six families in a multi-family development for close to $4 million as opposed to one in a single-family home. 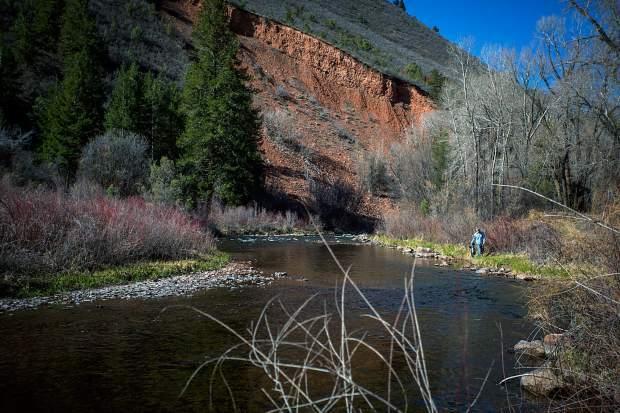 The house was put into the Aspen-Pitkin County Housing Authority inventory and deed restricted. It had been rented to an individual for just over $2,000 a month, according to Crook. That person moved out in May. After he sold the home to the municipal government, Gerberg rented from the city until 2009. He paid $2,000 a month and rented a portion of the home to another tenant for $1,000. Crook said Gerberg had converted the property into a duplex, which the city changed back to a single-family home and brought the property back into compliance with city code. Over the years, the city has been approached with different deals and offers on the property, including Gerberg’s proposal to buy it back. But none of them were viable. Crook said the deed restriction will be lifted on the property when a new buyer acquires it, but the historic designation will remain. There is potential for a developer to receive approval for more square footage than what is allowed in the city’s code because of historic preservation incentives. However, there are limitations to development on the property due to the designation and its topography. For instance, it’s unlikely that the house can be relocated, or that basement excavation can occur under it because of large trees on the property. 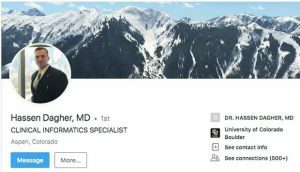 On Monday night, Aspen City Councilman Bert Myrin unsuccessfully asked for council support to get an appraisal on the property. Crook said most sellers don’t commission an appraisal and instead, take whatever the market will bear. And an appraisal could hurt the city’s chances on getting the most out of the property, he added. “I want as much money as I can get,” Crook said.